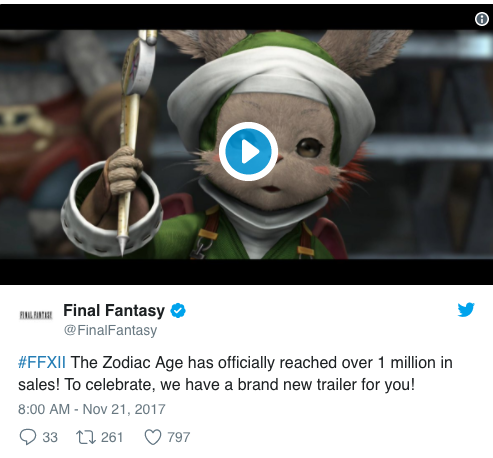 The remake of Final Fantasy XII: The Zodiac Age has been a success, reaching a new goal of 1 million sales. The Zodiac Age is the remake of the PS2 classic released in 2006 that sold over 6 million copies worldwide. 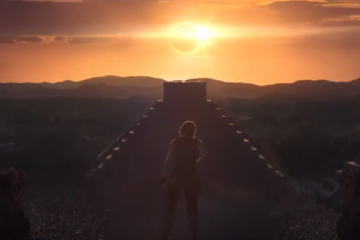 The remake comes with updated graphics, the gameplay found in the remade version of Final Fantasy XII released exclusively in Japan, and a speed meter that the player can use to change the pace of gameplay. 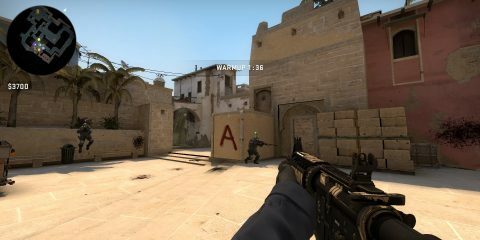 The updated version included a new progression system, classes, and enemy behavior to make the game more challenging. Final Fantasy XII: The Zodiac Age is now available for PS4.